The next order will be from the April 2019 specials catalog, which is available here. Orders are due by the evening of 4/15, for delivery on MONDAY, 4/22. Please contact us with any questions! Check out our new color brochure, which offers an overview of who we are and how to order! Interested in ordering through our distributor but not sure how to log in, browse the site, split items with other members and add items to your cart? Check out our new ordering tutorial video and we’ll walk you through the process! Follow us on Facebook for updates, recipes, interesting links and ways to connect with other members! We now accept Paypal! Contact us for more information. 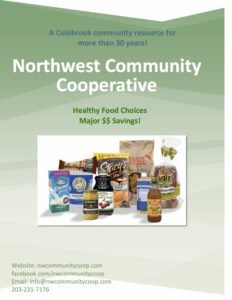 Welcome to the Northwest Community Cooperative website! In a nutshell, we are a group of members who wish to make better food choices and purchase at lower prices. Members may split orders and/or have the opportunity to buy in bulk at a cheaper price. 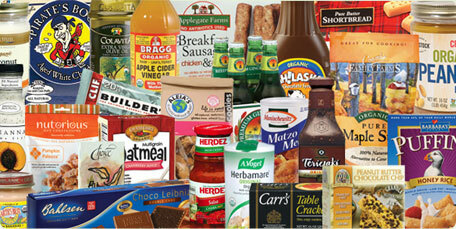 Many food items are organic or have a percentage of organic makeup. It is a great way to save money on foods you eat daily that are better for your body. You can purchase dairy, frozen, grocery, personal care and supplemental items for your home. For more information on our products, please visit our Available Products page.